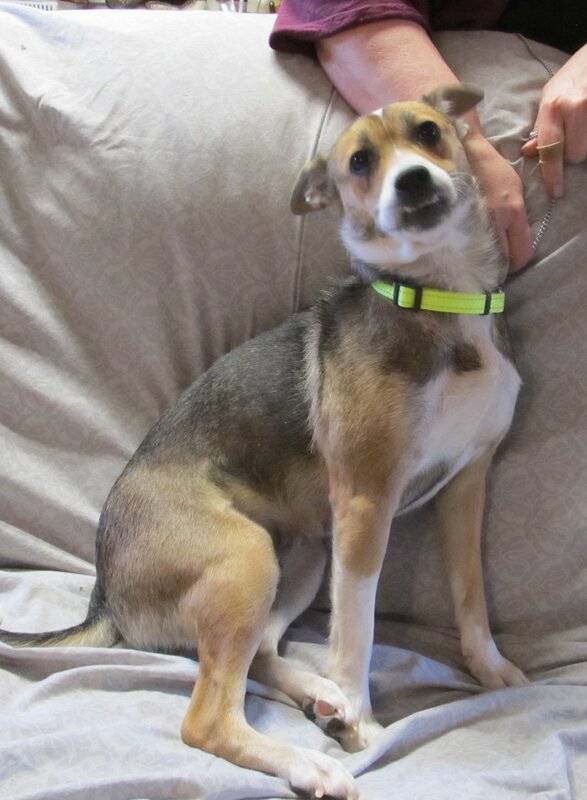 Larry is a male terrier cross. 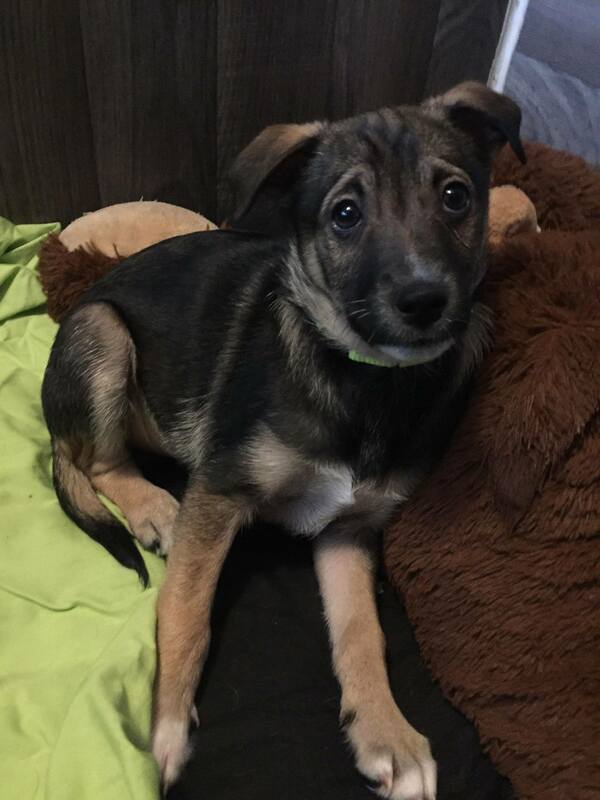 Hello… My name is Larry – a 10 Week Old, Male, Terrier Cross from YARN’s “Three Stooges Litter”… I will be a small/Medium sized dog when grown. My mom is Bella…. A picture of her is below because she also is adoptable and so you could see what I might look when grown. I’m in Whitehorse if you would like to meet me. I’ve had my health check, vaccination and deworming. All potential adopters are required to submit an adoption application and be approved. Bella is a small dog who needs a home.